Diamondo are a girl’s best friend!! 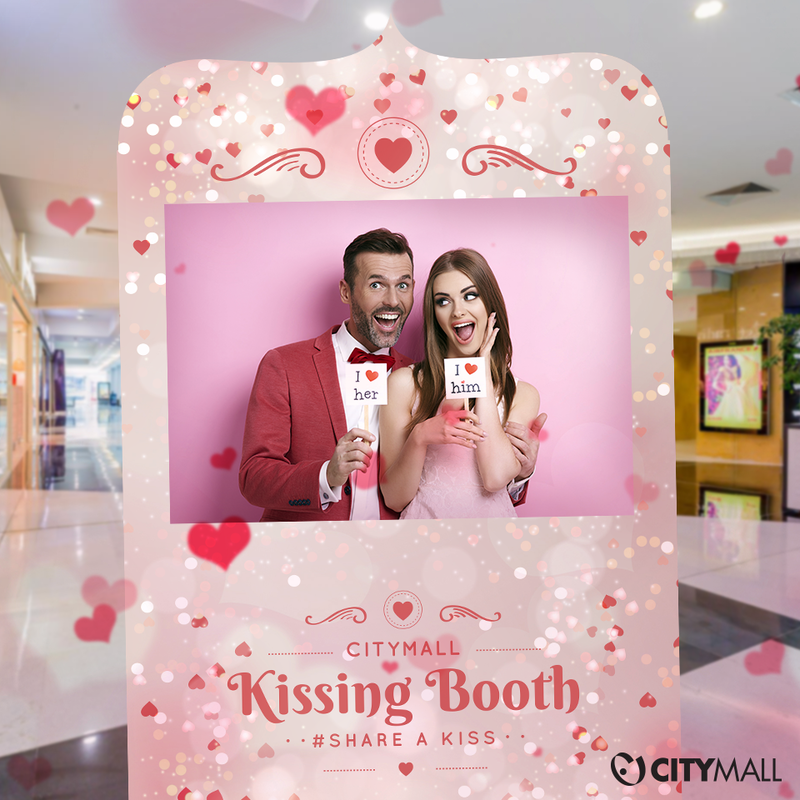 Three jewelry sets presented by Diamondo were won by the best 3 pictures taken on our kissing booth and posted with a #shareakissinthecity. Congrats to our winners: Doris Chamoun, Bouba Zizi and Martine Eid.